I’ve never been a fan of beanie hats. They just don’t seem very manly to me. 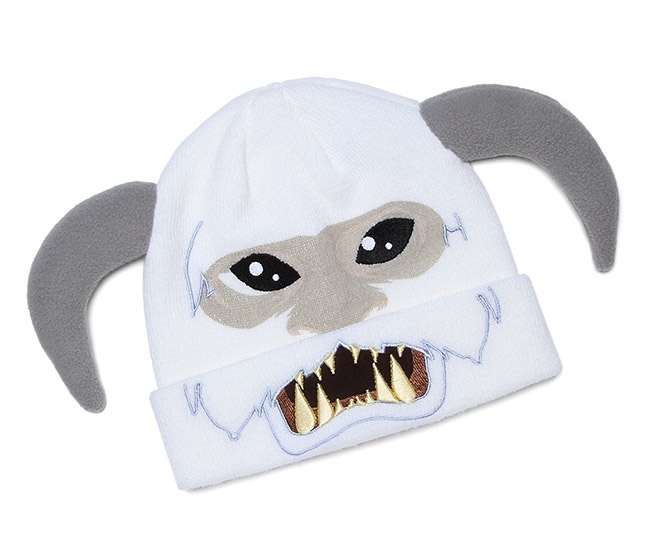 Having said that, I think I could totally rock this Wampa Beanie and not look like a total dork. No one messes with the Wampa. Those horns and those teeth look totally badass. This 100% acrylic hat is one size fits most. 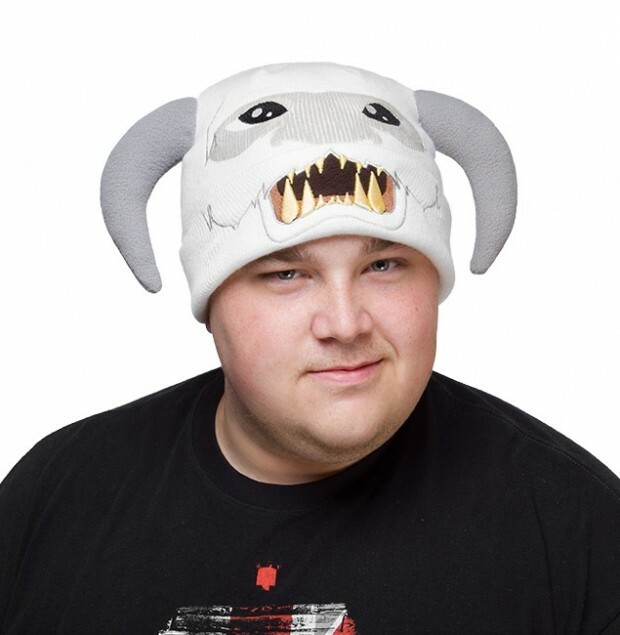 It’s only $19.99(USD) from ThinkGeek. Winter is coming and this is bound to be the best hat on any head when it gets here. Imagine this thing in the snow. How much fun would it be to sneak up on your friends during a blizzard and let out a mighty roar? Hopefully they don’t take off your arm with a lightsaber, but still. Super fun.